During the 2018-2019 season, Ms. Sandel-Pantaleo appears in concert with the Plano Symphony and the Santa Barbara Symphony. Last season included a concert of Carmen excerpts with the Corpus Christi Symphony, and her role debut as The Old Lady in Candide for her return to Chautauqua Opera. In recent seasons, she debuted with Opera Santa Barbara as the title role in Bizet’s Carmen, returned to the role of Amneris in Aida with Sarasota Opera, and created the role of Tamara in the world premiere of Enemies, A Love Story with Palm Beach Opera. The 2013-2014 season saw Ms. Sandel-Pantaleo join Lyric Opera of Chicago to cover Jezibaba in Rusalka, appear with both Opera Omaha and Tulsa Opera as the title role in Carmen, and make her role debut as Augusta Tabor in The Ballad of Baby Doe with Chautauqua Opera. During the 2012-2013 season, Ms. Sandel-Pantaleo joined the Lyric Opera of Chicago, to cover and perform the Witch in Hänsel und Gretel, and returned to Teatro alla Scala and the Berlin Staatsoper as Siegrune in Die Walküre, and to North Carolina Opera, as Amneris in Aida. She also sang Siegrune at the BBC Proms in London. 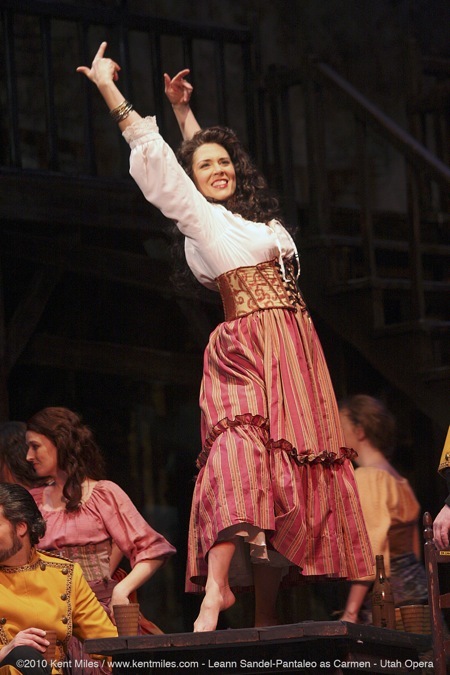 Ms. Sandel-Pantaleo began the 2010-2011 season covering the title role in Carmen at Lyric Opera of Chicago, and later debuted at Teatro alla Scala and the Berlin Staatsoper as Siegrune in Die Walküre. In the 2009-10 season, she returned to the title role of Carmen with Utah Opera, and sang her first performances of Bluebeard’s Castle with Fondazione Orchestra Sinfonica di Milano Giuseppe Verdi under the baton of Oleg Caetani. In the 2008-09 season, Ms. Sandel-Pantaleo made debuts at Houston Grand Opera as Ursule in Béatrice et Bénédict followed by Hippolyta in A Midsummer Night’s Dream and San Francisco Opera as Flora in La traviata. She also sang further performances of the title role in Carmen with Hawaii Opera Theater and returned to the Metropolitan Opera to reprise Siegrune in Die Walküre. 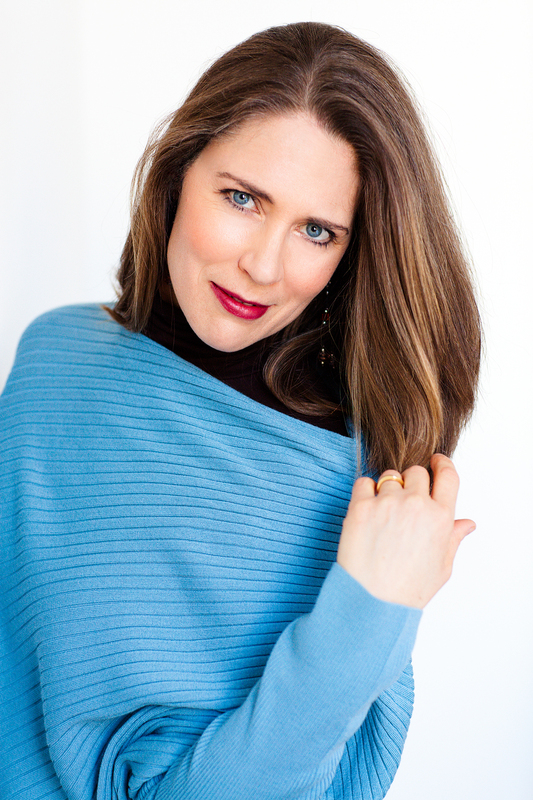 Other recent performances to her credit include Amneris in Aida with both Portland Opera and El Paso Opera, Santuzza in Cavalleria rusticana with PORT Opera, and the title role of Carmen with Chautauqua Opera. She has joined the Metropolitan Opera for previous performances of Siegrune in Die Walküre and Flora in La traviata as well as numerous other productions including Die Ägyptische Helena, Luisa Miller, Manon, and Parsifal. Mezzo-soprano Leann Sandel-Pantaleo plays the title role as a vibrant, lusty girl who lives for the moment and doesn’t think about the consequences of her actions. Her Carmen seethes with a sexual energy that is barely contained. It’s easy to see how a small-town innocent like Don Jose can quickly fall for her considerable charms. This is Utah Opera’s sixth staging of Bizet’s opera, and Sandel-Pantaleo is without question the best Carmen that has been seen here. She lends wonderful credibility to her character. Her voice is warm and supple, and she sings with gorgeously crafted expressiveness.